The Irene W. Pennington Planetarium opened on May 22, 2003. 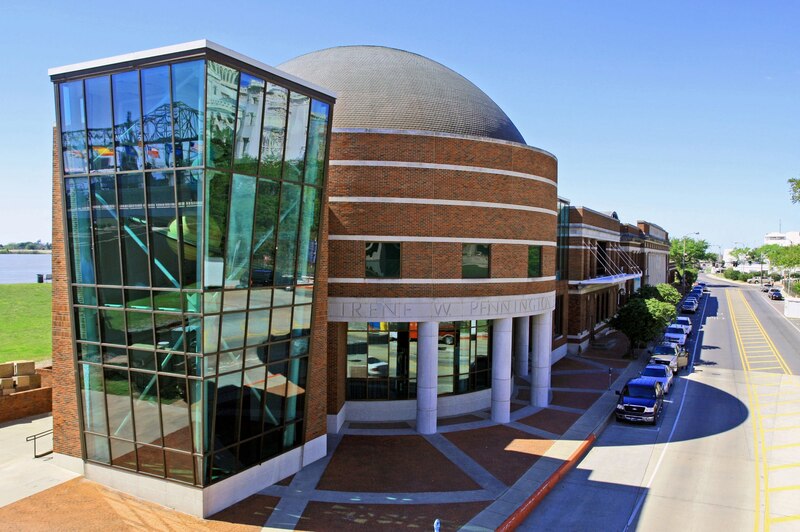 It is the largest planetarium in Louisiana, and one of the largest digital domes in the southeastern US. The Pennington Planetarium is a center for astronomy education, aiming to inspire children and adults, students and teachers, to learn what else is out there. The planetarium blends the line between education and entertainment, providing a unique experience that transports you somewhere else. Our shows include high quality astronomy programs produced around the world as well as science shows that teach about biology, geology, and archaeology. Our staff produce seasonal sky shows that provide a customized look at the Baton Rouge sky. If you’re seeking pure entertainment, join us on a Saturday evening for our rock and alternative music shows. I would like some info on the planetarium. Thank you.